The garments are made of fabric, which is the material used to make the garment. As one of the three elements of clothing, fabrics can not only interpret the style and characteristics of clothing, but also directly influence the color and shape of clothing. In the world of clothing, the fabrics of clothing are varied and changing with each passing day. 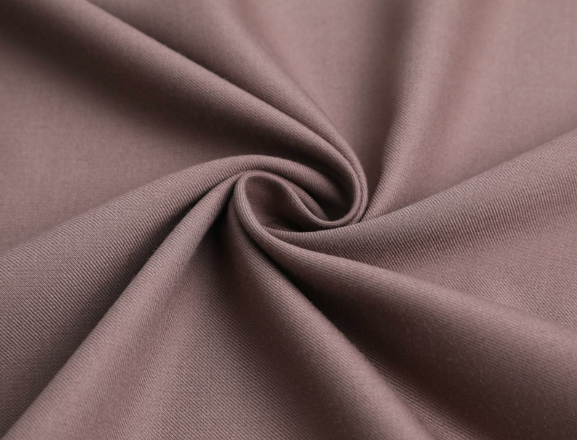 However, in general, high-quality, high-grade fabrics are mostly characterized by comfortable wearing, sweat-absorbent breathability, draping and sturdy, visually noble, and soft touch. Previous: What do you know about the Suiting Fabric?